Pre-workout are among the most popular supplements in the whole fitness industry, there are no doubts about it. However, they are also the most misunderstood supplement of them all. Why is that? Easy, many people have reported and complained about feeling sick, nauseous or dizzy when taking some pre-workouts supplements on the market. 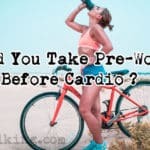 If you’ve tried pre-workout supplements and you’ve had a bad experience with them before, then this is a helpful article. It will help you to prevent getting sick and what triggers those symptoms. 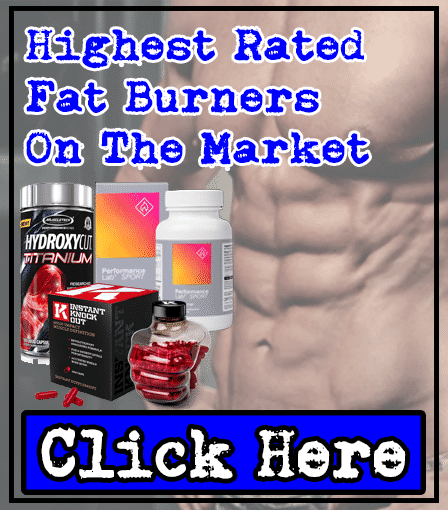 Pre-workout supplements are valuable tools when it comes to amplifying our sports performance, and therefore results – whether it’s cutting body fat or gaining muscle mass. Ultimately, not all of them are responsible for causing sickness or dizziness. In fact, whether a product causes side effects depends on its ingredients. 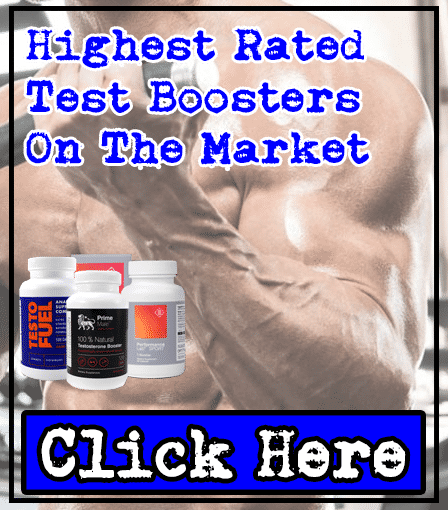 Some companies are aware of these issues, and that’s why you can find many pre-workouts supplements that contain clinically proven nutrients that work and don’t cause negative effects such as sickness or dizziness. But as you probably know, there are pre-workouts on the market that can cause side effects. As a result, we’ve put together a list of reasons why people get sick when using pre-workout supplements (to help y0u avoid it). Caffeine is probably the most famous compound in the entire world. People drink caffeine all day, every single day and nothing seems to happen, right? That’s right, caffeine is a safe ingredient found almost everywhere. However, most ingredients are safe until you cross the line between a normal dose and consuming too much. There is nothing wrong with caffeine unless you have health issues and you’re not allowed to drink it. Or if you consume too much at once . It’s important to remember that everyone is different, so each person will find a perfect dose for themselves. Some of them benefit the most by taking small doses of caffeine. But others will prefer huge doses of caffeine. For example, we prefer consuming under 200mg per serving, and anything higher might cause us to suffer from jittery side effects. Basically, tolerance is a real thing, and it determines how much caffeine you can handle before feeling dizzy and nauseous . When you drink loads of coffee per day, your caffeine receptors build up tolerance quickly. Does it impact on your health? Yes, you’d need more caffeine to reach the same effectiveness, and that’s not always a good thing. So we’ll repeat it; tolerance is a real thing, and it’s scientifically backed up. And it’s important to know how much you can handle, or you’ll suffer side effects more regularly. But that doesn’t mean that caffeine is dangerous. In fact, caffeine is a really safe ingredient when consumed sensibly. So it’s your own fault if you suffer nausea after consuming caffeine (it means you’ve surpassed your own limit). So the bottom line is this – learn how much caffeine you can handle, and don’t consume more than it. Bitter orange extract has been always in the spotlight because it's a very controversial ingredient. It’s extremely common in weight loss supplements of all kinds, but we personally don’t believe that this isn’t a good thing. We will acknowledge that bitter orange extract has shown to promote fat loss in some studies. However, when it's taken improperly, this ingredient can cause negative symptoms such as sickness & dizziness. Due to being a fairly common addition to pre-workout supplements on the market, there's a chance that bitter orange extract caused you to feel sick or dizzy. Bitter orange is also called citrus aurantium. It’s an orange that is originally from Asian and Mediterranean countries and warm environments. The active ingredient responsible for weight loss is called synephrine; this is similar to ephedra which is a banned drug due to being capable of causing issues with blood pressure. As we’ve mentioned, among other benefits, bitter orange extract can be helpful to enhance overall sport & mental performance, appetite control, energy and more. Why? Because lots of people have reported this ingredient to be capable of causing many nasty side effects. You’ve guessed it, sickness and dizziness. You might have seen several studies conducted by professionals that have concluded bitter orange to be safe to use in dietary supplements and foods with normal doses. However, reputable institutions such as the NCCIH (National Center for Complimetary and Integrative Health)  states that bitter orange extract has been the cause of numerous side effects – especially when consumed with caffeine. Basically, many pre-workouts on the market contain both bitter orange extract (with caffeine). 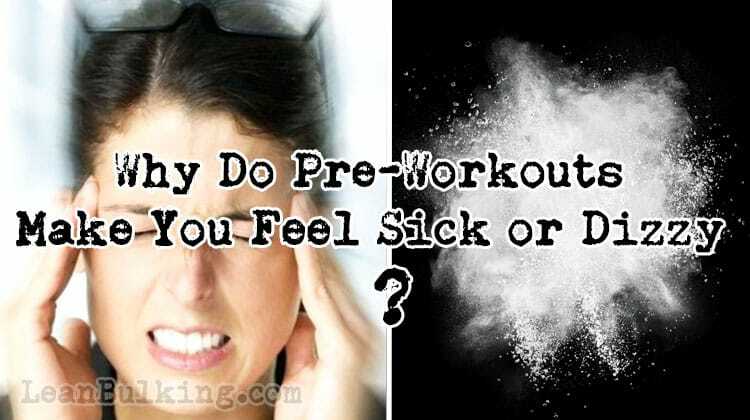 In fact, there’s a high chance that the pre-workout you consumed contained them, if you felt sick or dizzy afterwards. So bitter orange extract is something that we try to avoid when searching for pre-workout supplements. Remember that caffeine on it’s own is a very safe ingredient. This is another common addition to pre-workouts that has been known to cause side effects. Basically, many users have reported feeling nauseous and even dizzy after consuming dosages of yohimbe bark extract. So it’s something we try to avoid too. This ingredient comes from an evergreen tree which can be located in western Africa. Like its name suggests, yohimbe bark extract is extracted from its bark, which is used to make the extract, tablets, and capsules. There is little research regarding the possible negative effects of yohimbe as a dietary supplement. However, the little studies that exist have shown that yohimbe bark extract can carry risks along the way. High blood pressure and more. Most products with yohimbe extract on its nutrient label don’t show the exact amount of this ingredient. So, firstly, we recommend especially avoiding pre-workouts containing proprietary blends. Why? Because this can result in people consuming much more active ingredient that they should, or at least more of what they are aware of. 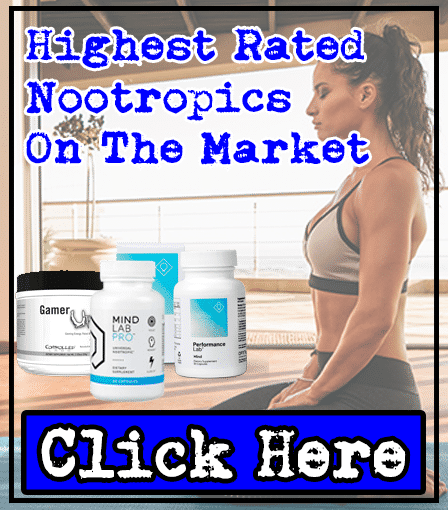 When you don’t know the exact amount of ingredients contained in a supplement, the wiser decision is to leave it altogether and find another one with a specific nutrient label. But, as a general rule, we personally try to avoid any pre-workout containing yohimbe bark extract to avoid sickness and dizziness. This is easily one of the main reasons why people complain about feeling sick or dizzy after taking pre-workout supplements. If you have an empty stomach, it’s a matter of fact that your body will absorb all the ingredients of any product much quicker. So you’ll feel the effects of your pre workout heightened (which can lead to you experiencing side effects). Why? Because the ingredients will get faster to your bloodstream and you’ll feel the effect more and quicker than if you had eaten a meal before. As a result, it’s advisable to not take your pre-workout supplement on an empty stomach. Make sure that you’ve eaten something within the past 2 hours, and you’ll be much safer from side effects. Ultimately, there is no benefit to taking a pre-workout supplement on an empty stomach. Dehydration is a real thing. And it can be a leading example of why some people feel dizzy or sick after taking a pre-workout. Why? Because some supplements contain diuretics (ingredients that encourage your body to pass more urine, making you more dehydrated. Not only that, consuming stimulants on an empty stomach is never a good idea; stimulants can increase the risk of you suffering from dehydration, which isn’t good when you’re exercising or lifting weights in the gym. How to avoid getting dehydrated? Don’t consume pre-workouts that contain proprietary blends. Don’t consume pre-workouts that contain over 200mg caffeine. Make sure to consume at least 2-3 liters of water per day . If you follow these three steps, then you won’t have anything to worry about. 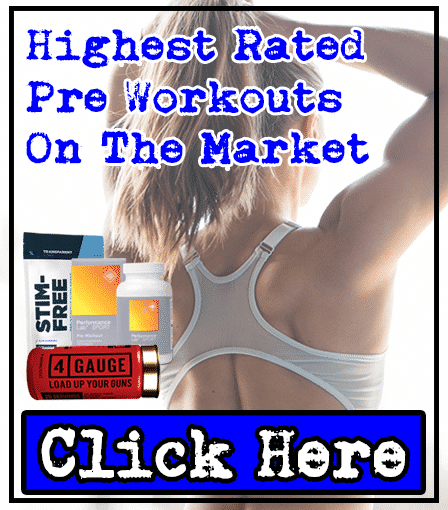 All pre-workout supplements are relatively safe to use and consume, but you need to take some things into acount before making the right decision. First of all, the causes of feeling dizzy or sick right after consuming a pre-workout are listed above. So, in order to get the most pre-workouts, follow our advice and you’ll be fine. So take a look at which pre-workouts have caused side effects in the past. You’ll probably see that they’ve contained some potentially harmful ingredients, overloads of stimulants, or proprietary blends. C, L. Leson. Caffeine overdose in an adolescent male. J Toxicol Clin Toxicol. 1988;26(5-6):407-15. S, M. Evans. Caffeine tolerance and choice in humans. Psychopharmacology (Berl). 1992;108(1-2):51-9. A, J. Meinders. [How much water do we really need to drink?]. Ned Tijdschr Geneeskd. 2010;154:A1757.